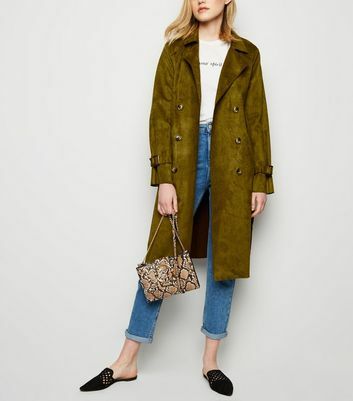 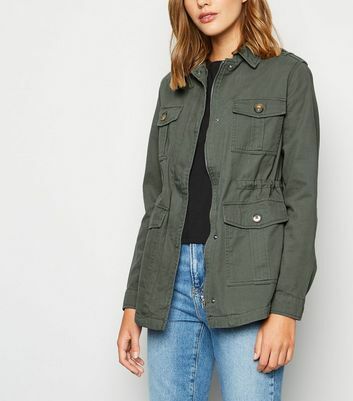 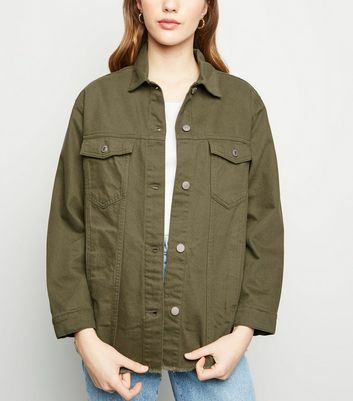 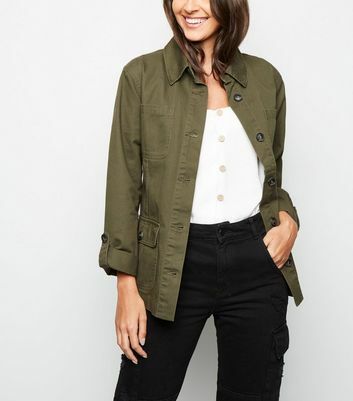 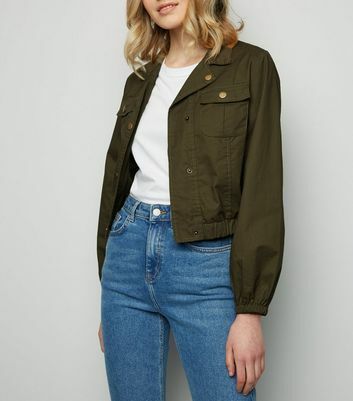 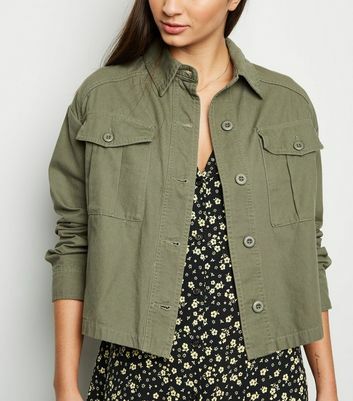 Add a fresh touch to your outerwear with our range of women’s green coats and green jackets. 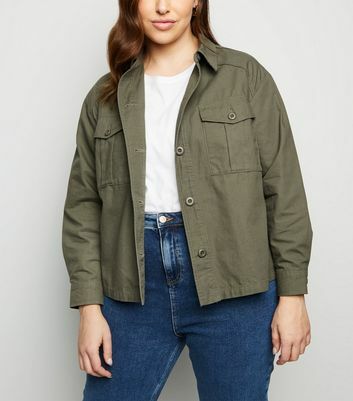 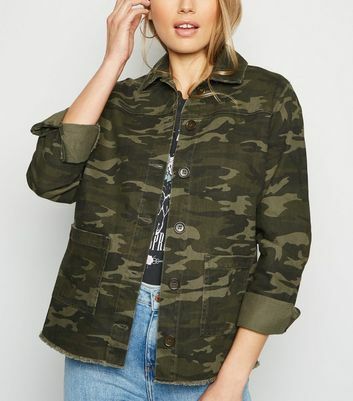 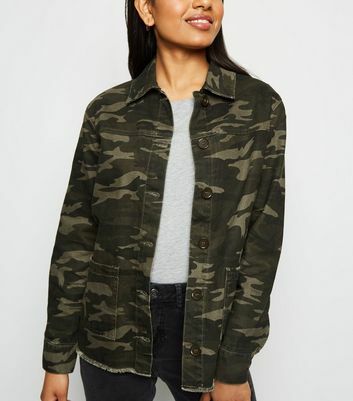 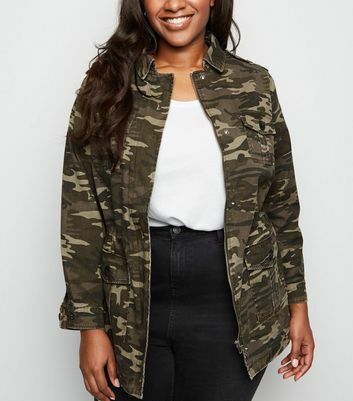 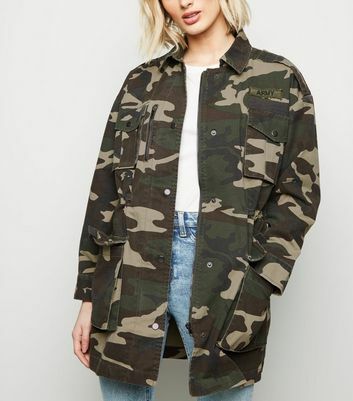 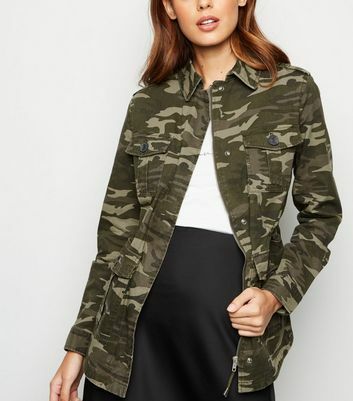 Keep it cool in our khaki coats and khaki jackets, throw on a lightweight green denim jacket or kick back in camo this season. 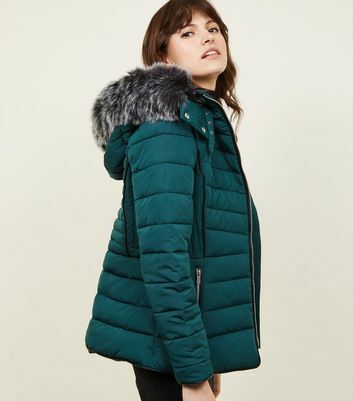 Whatever your style, we’ve got the pieces to help you brave the colder weather.